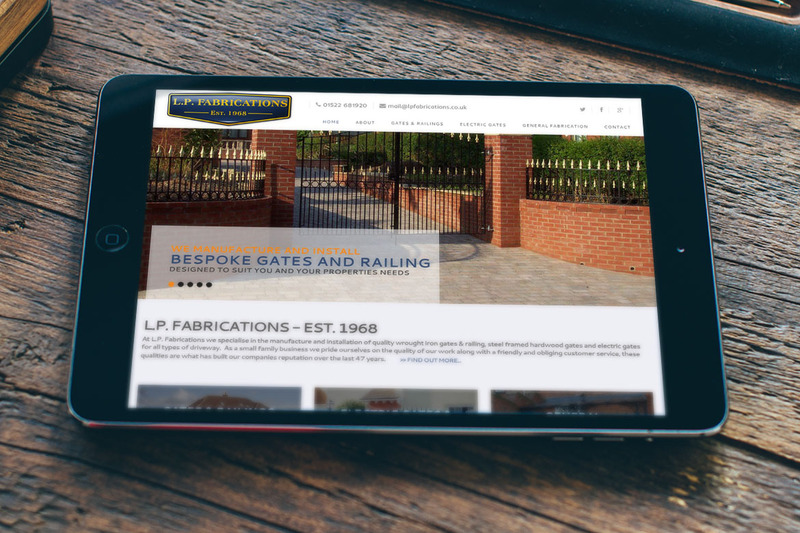 LP Fabrications - one of the leading Wrought Iron Gates manufacturers for the Lincolnshire area, approached us to create a new and exciting website for them that would let them engage more easily with their customers. 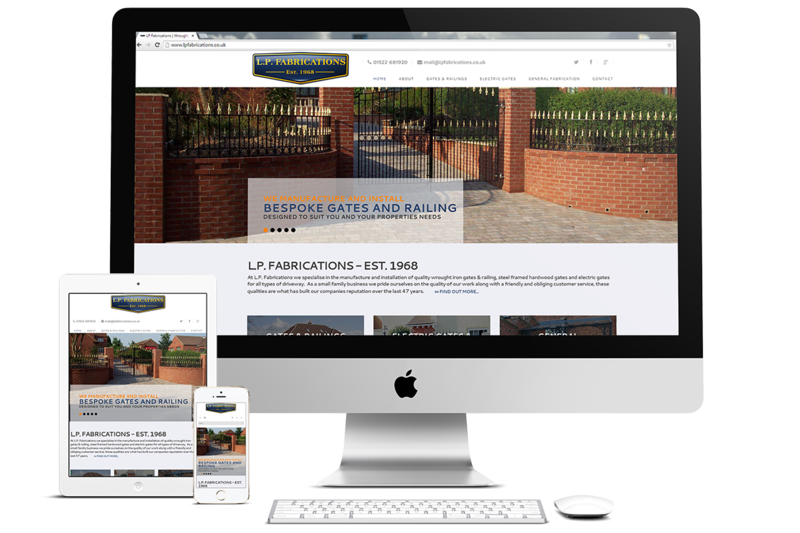 When designing a website for a company that prides itself on the quality of the product is delivers, it's key to get this up front. Customers driven to the site are looking for something to see, something to compare with - this is where the main banners comes in. 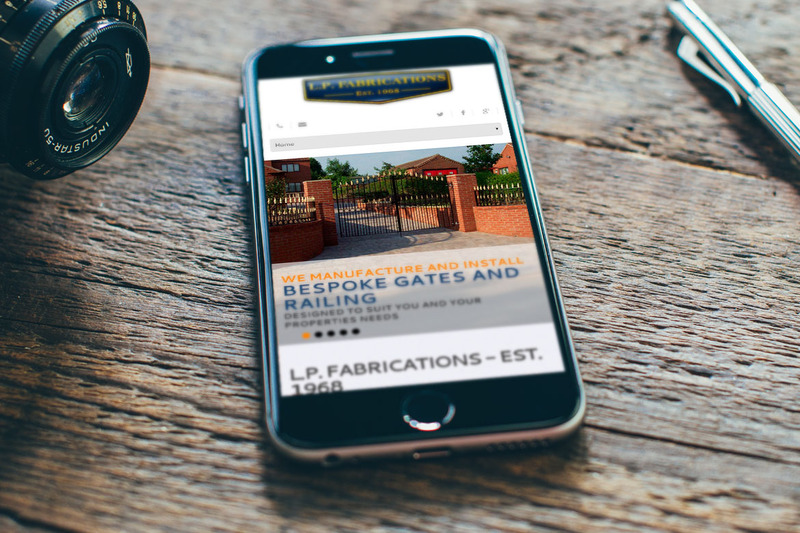 The banner is up-front, big and bold and displays the final quality product for everyone to see as they enter the website; guarded only by suitable text that's vital to telling the customer exactly what they'll be getting from the company - quality. The long sleek design of the front-page leads the customer down an information trail, telling them what they can provide, what they can offer and finally; how they can get it.